Stop in to see full-size Lincoln window and patio door displays at our Merrill, WI manufacturing facility. We feature our latest product offerings, hardware selection boards, product corner sections and a friendly staff to offer assistance. 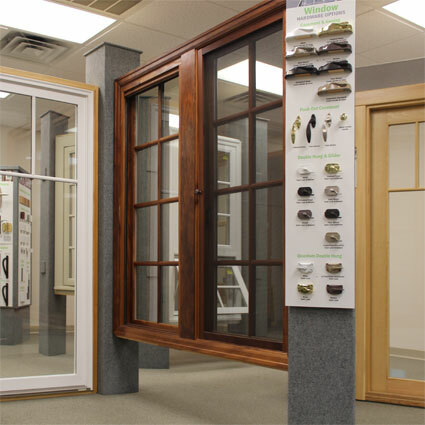 After browsing through the showroom, our staff will provide a quote specifically tailored around your building needs. Brochures are on hand to take, for you or a friend, as you contemplate a major decision: installing beautiful, energy efficient, low-maintenance and high-quality windows from Lincoln. Lincoln offers local jobsite delivery and exceptional after-the-sale service!